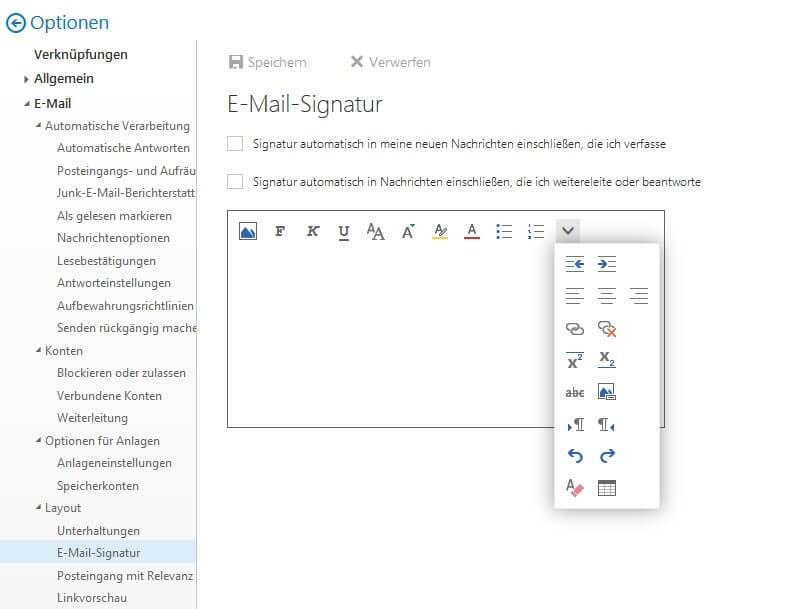 Does anyone know how to add an image to an email signature on outlook web app. I am going crazy trying to figure it out. I am going crazy trying to figure it out. I was able to upload my image to photobucket, resize, and copy and paste the image under my signature.